Snap away your January blues and treasure your special moments in a new national competition. 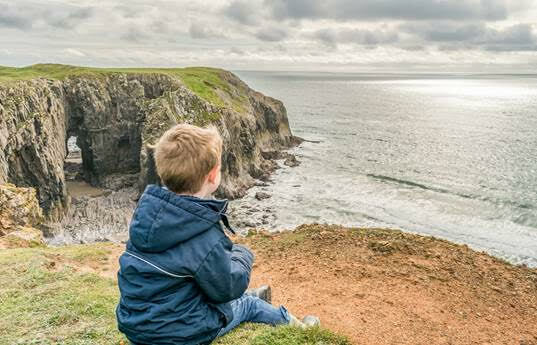 The UK National Parks and Campaign for National Parks (CNP) has launched a new photography competition to celebrate the 70th anniversary of National Parks. Around the theme of a ‘Moment in time’, this competition comes 70 years since the 1949 Act of Parliament which established the family of National Parks in England and Wales, including our beloved Peak District landscapes. Pictures can highlight anything you treasure, whether it’s the incredible history of world famous heritage sites, the people, the wildlife or the landscapes, and can be of any of the UK’s 15 National Parks.